Make a Donation, Get Gear! It’s our way of saying thank you for believing in us and welcome aboard! 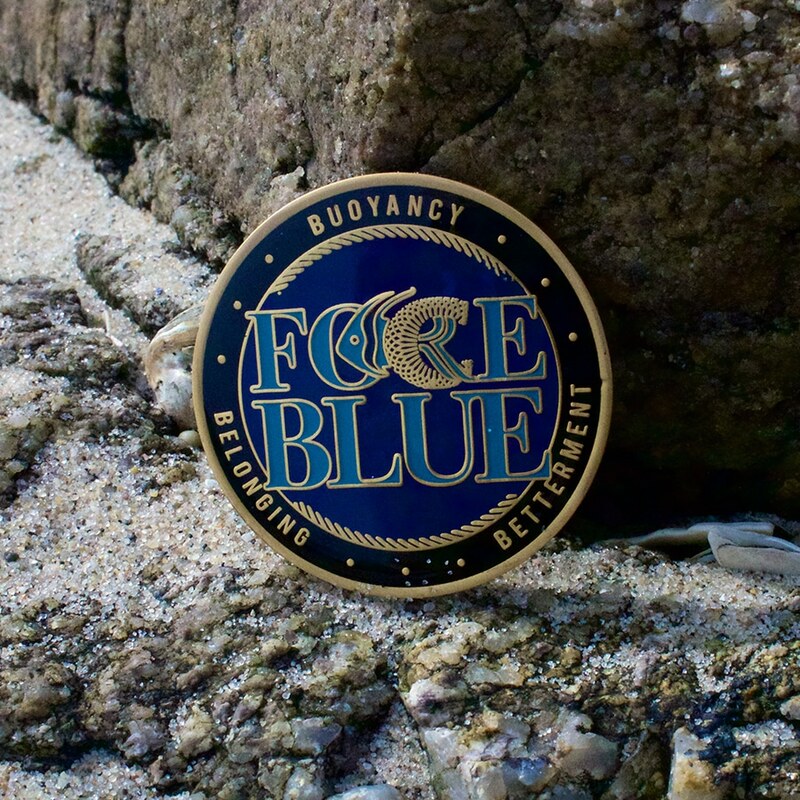 Now, for a limited time only, when you make a donation in support of FORCE BLUE, we’ll send you a signature FORCE BLUE™ gift – straight from our Special Operations dive locker. This is the same apparel and equipment our FORCE BLUE veterans wear when they deploy. 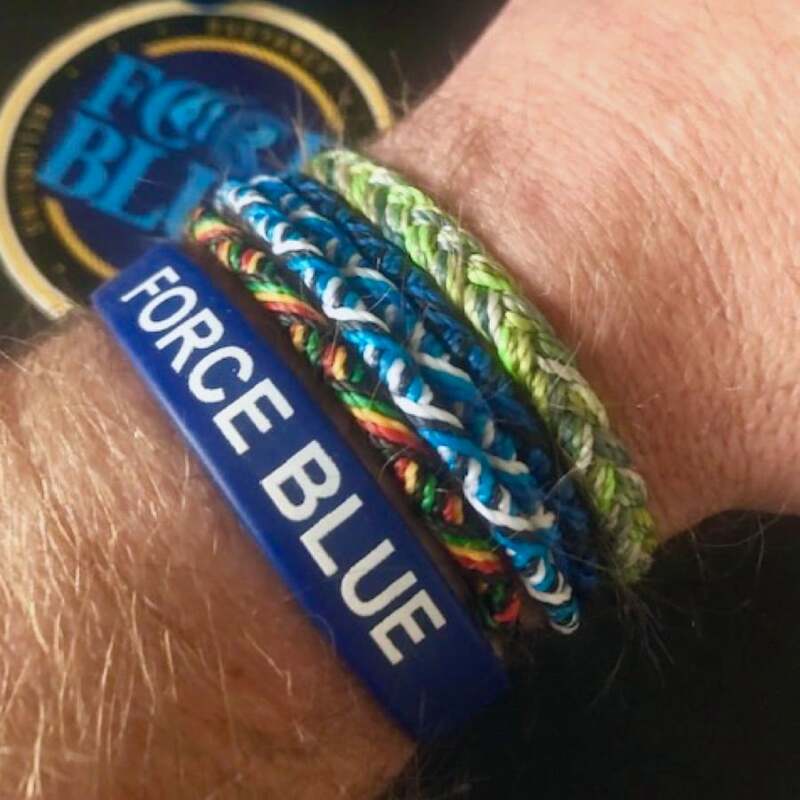 For any donation up to $25, we’ll send you a FORCE BLUE™ “One team. One fight.” rubber wrIstband. 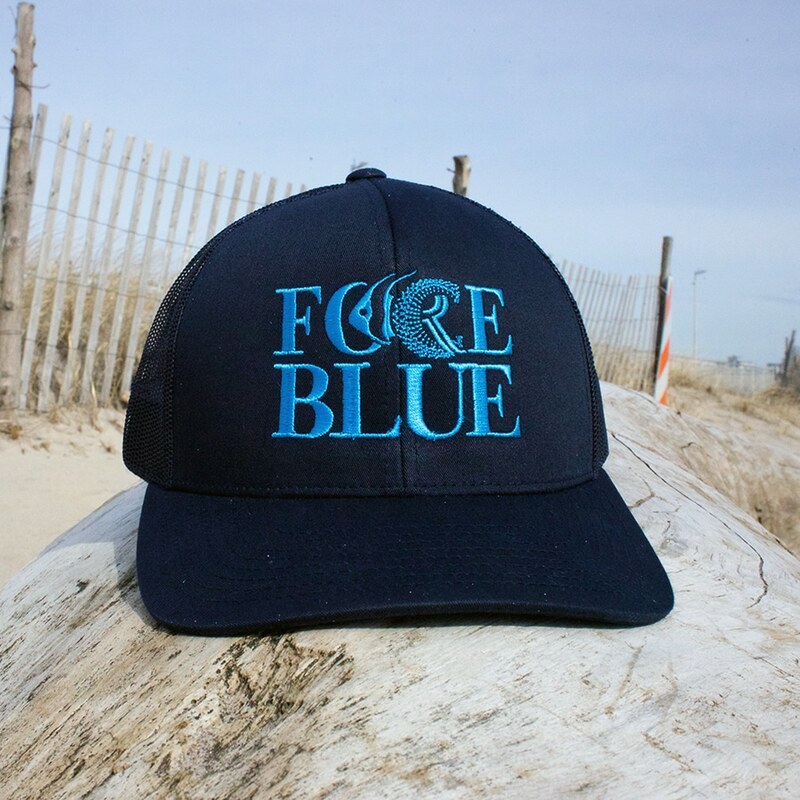 Donate $250 – $300 and choose one from over a dozen different styles (men’s and women’s) of Skeleton Optics FORCE BLUE™ sunglasses. 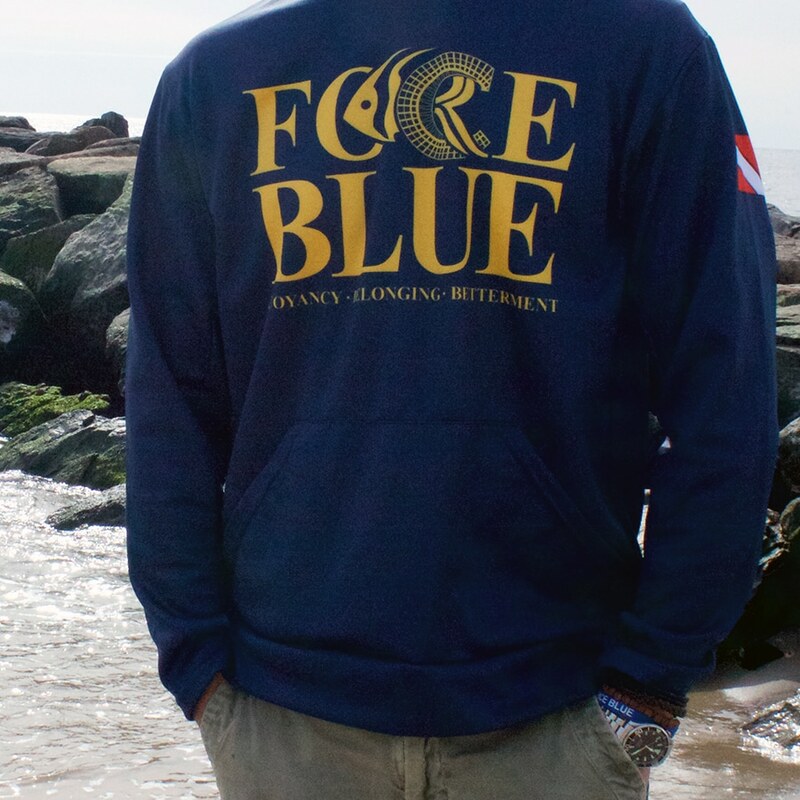 Donate $2500 or more, and we’ll send you our “HEROES” Package with a cap, hoodie, dive watch, limited-edition FORCE BLUE™ Hurricane Response t-shirt and challenge coin.